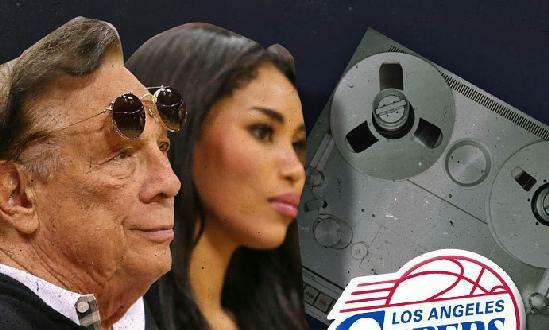 Earlier today TMZ released audio of Democratic donor and LA Clippers owner Donald Sterling spewing racist comments. Kobe Bryant – I couldn’t play for him. Magic Johnson – I will never go to a Clippers game again as long as Donald Sterling is the owner. LeBron James – There’s no room for Donald Sterling in our league. Former NBA player James Worthy– It would be hard for me to play another game for Sterling. The Clippers team decided against boycotting game 4 of the playoffs against the Warriors.